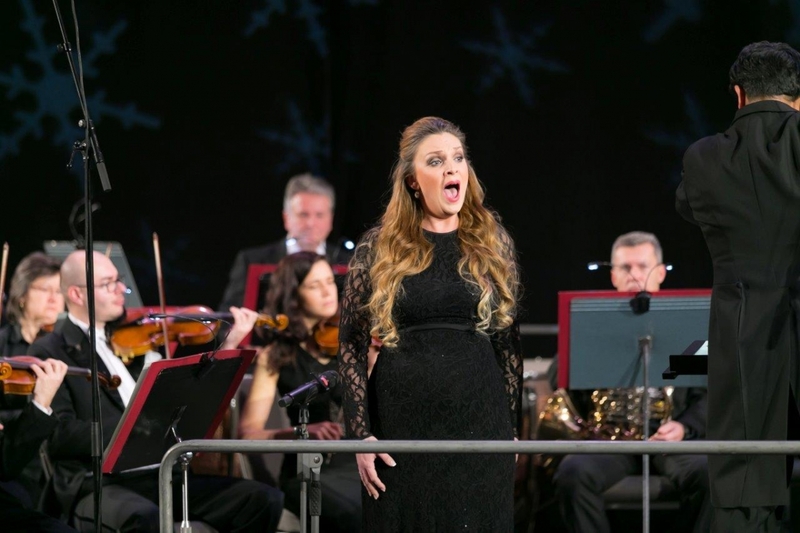 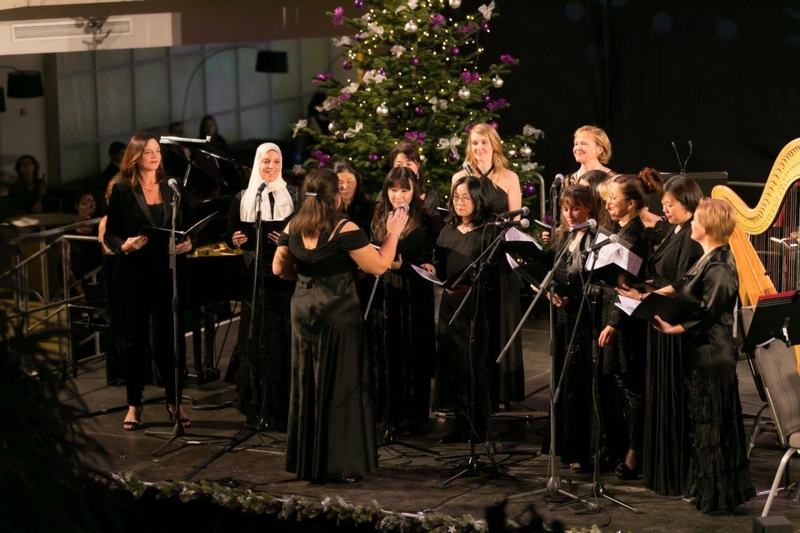 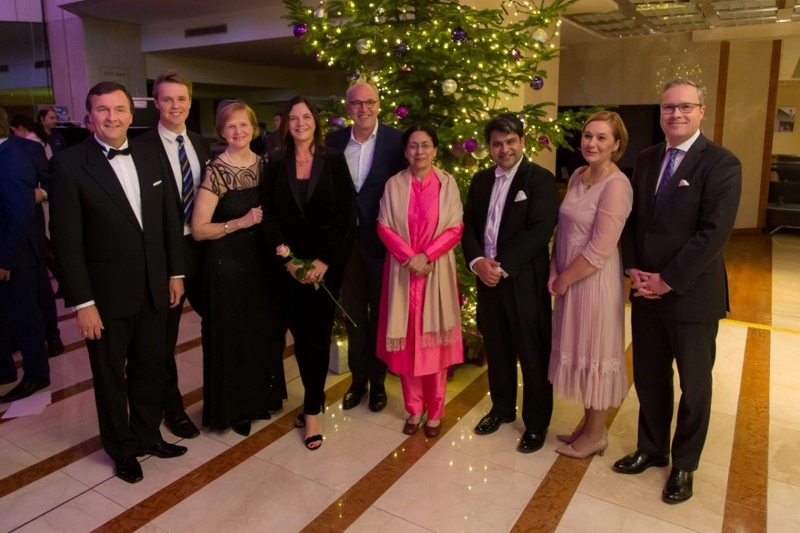 We would like to thank our business partners who took part in the Christmas concert of Hilton hotels in Prague for supporting the Tereza Maxová Foundation. 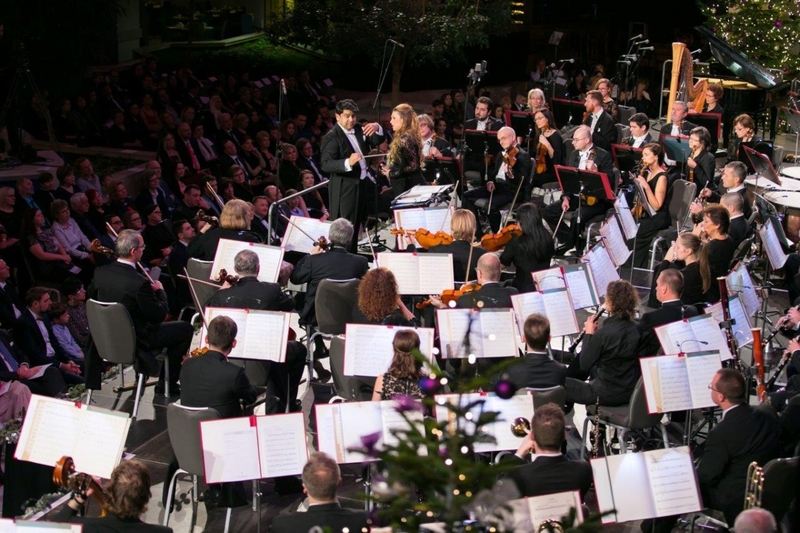 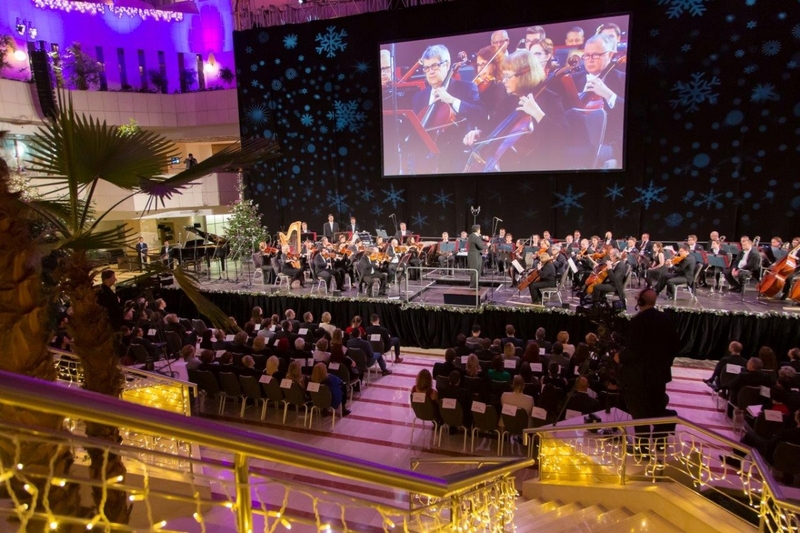 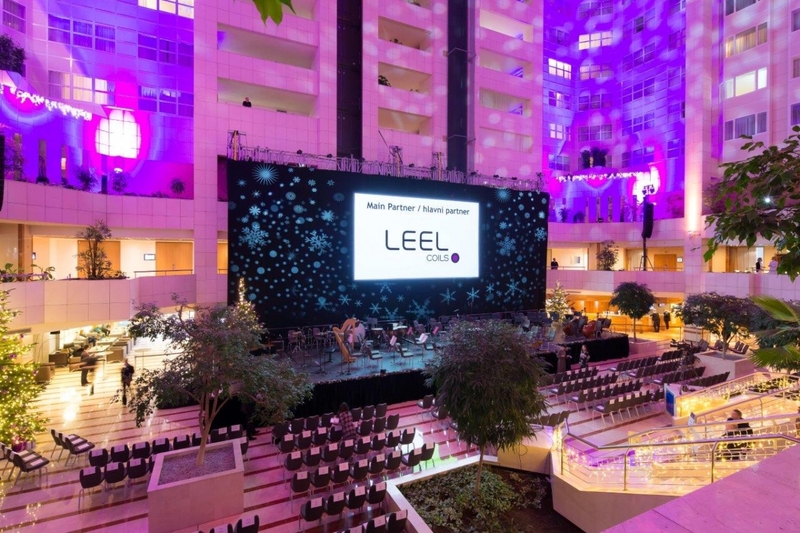 This year's concert took place on December 19, 2018 at hotel Hilton Prague. 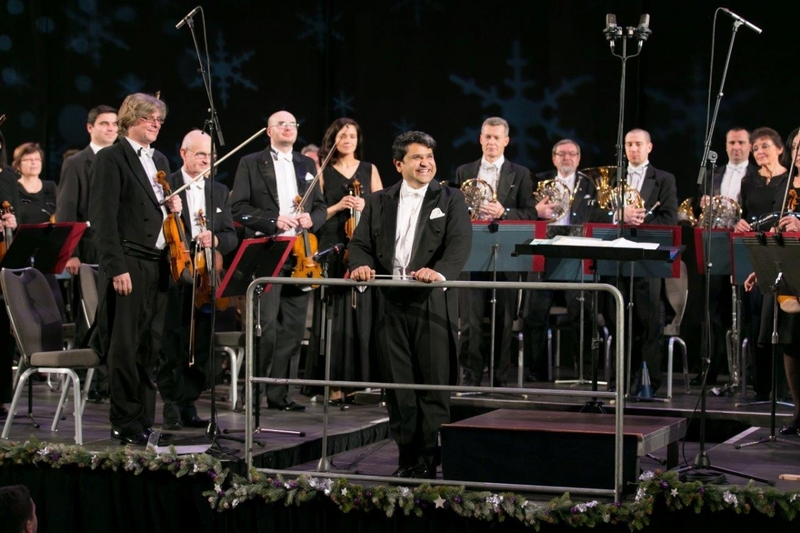 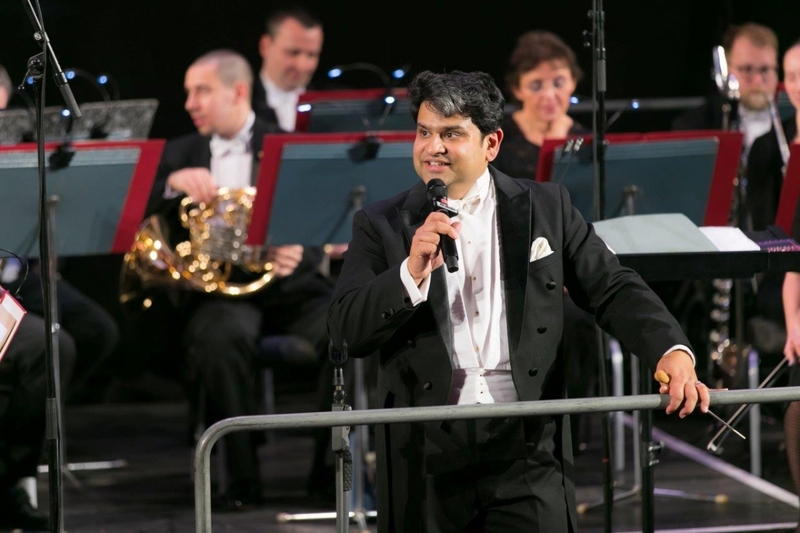 The concert was performed by the Moravian Philharmonic Orchestra Olomouc led by the charismatic Indian conductor Debashish Chaudhuri. 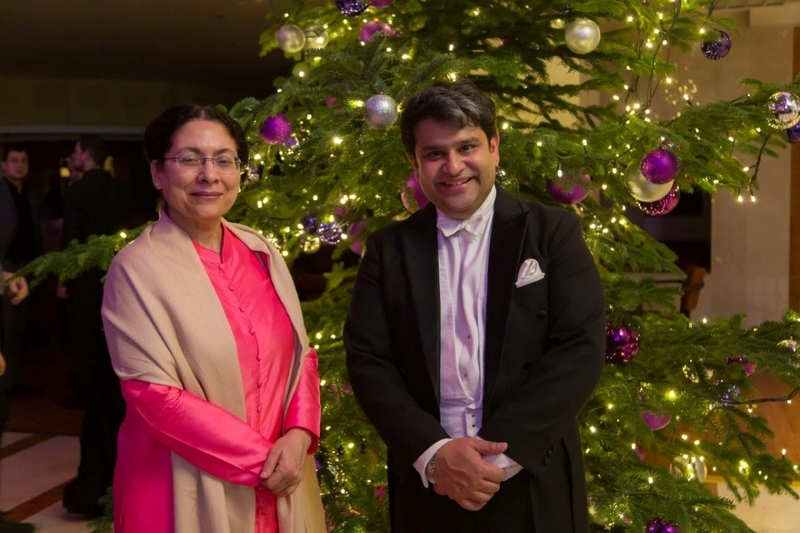 Among the important guests of the concert was also the Ambassador of the Republic of India Mrs. Narinder Chauhan.